Every weekend, Fine Jewelry and Coin Liquidators present 3 days of online auctions with a fantastic selection of fine jewelry such as watches, bracelets, rings, earrings, necklaces, and more. Also included in each catalog is a selection of gold bars and collectible investment quality coins. This weekend brings an exciting value to bidders in addition to their rock bottom selling prices; 10 percent off all winning bids. In addition to this, the company is joining in the passion of gift giving and offering a free gift box for every piece of jewelry and free sizing so that gift is received with passion and lasts a lifetime. 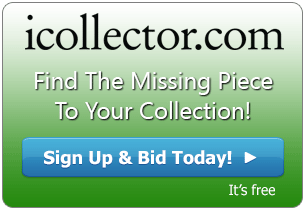 Each day, June 3rd to 5th, has 800 lots to chose from. Everything is cataloged with photos and descriptions and are ready to take absentee bids anytime until the live auctions begin. This has a one dollar opening bid with an MSRP of over $30,000. This will hammer down as a great buy. Free ring sizing is available by just contacting the auctioneer as soon as the auction is complete. Three days and 2400 lots of items to chose from. Fine Jewelry and Coin Liquidators have prepared this carefully and are ready to answer any and all questions about each piece in the sale. 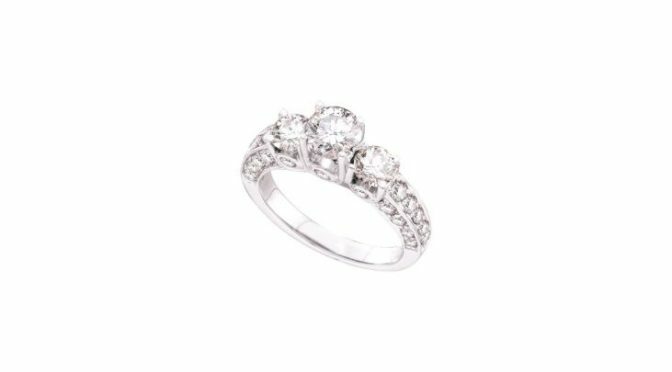 In addition to 10% off, winning bidders get free sizing on all rings, a free certificate of authenticity for peace of mind, and a free gift box for all jewelry pieces. The auctioneer also provides top level customer service and returns and exchanges are a snap; the goal is to get the right piece with the right buyer. Sessions are available for absentee bidding and all sessions open for the live auction at 6AM Pacific Time and run all day from Friday June 3rd to Sunday June 5th.